If you have been up watching the game Awards, you’d definitely be feeling the feels and all sorts of emotions from elation to down right happy-sorrow tears. 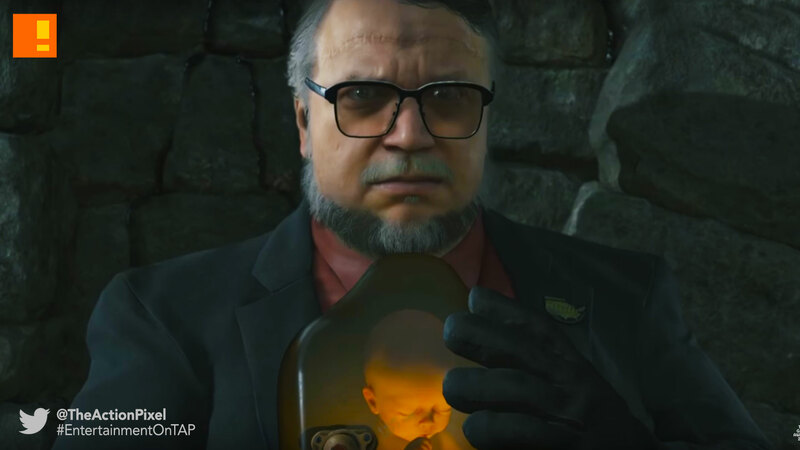 Hideo Kojima, after forcibly barred by Konami from receiving his award in the previous year, showed up in full effect and humble fashion brought us a gift after receiving his. 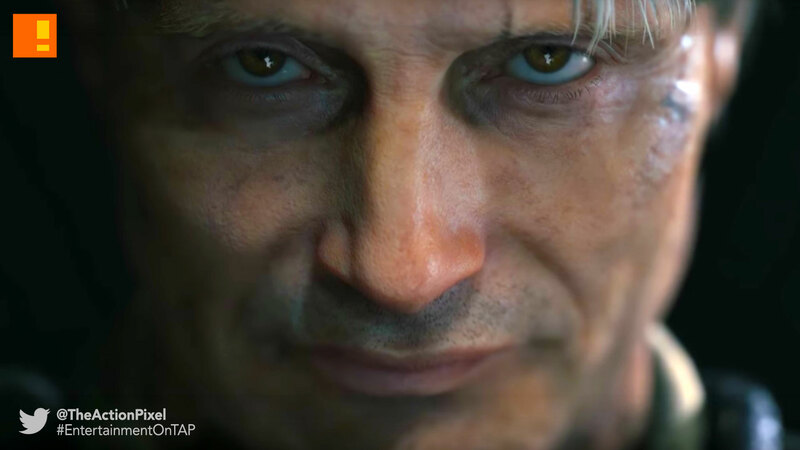 Death Stranding may actually be a thing. And even though obscurity is turned up a few notches, admittedly we’re still wading through the bizarre to see what kind of end product these images will all lead to. Oh, and Mads Mikkelsen is involved some how. Interest peaked. 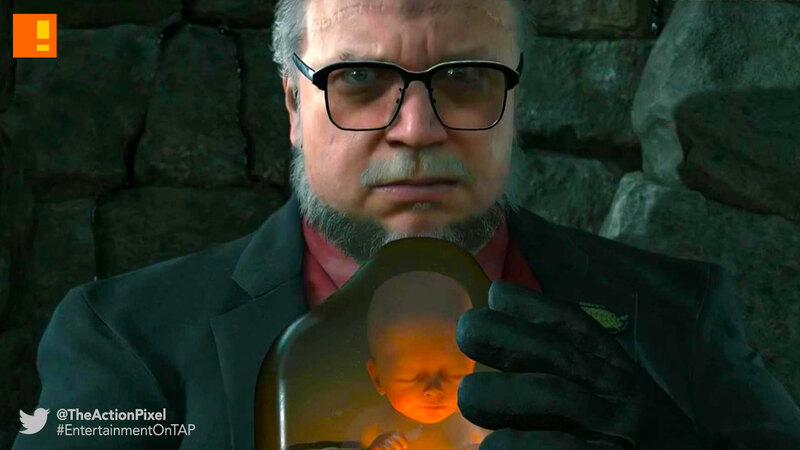 Stitches on Del Toro’s head, holding a baby (brain child of the operation? ).